Thanks for your interest in hosting an upcycling workshop at your library. If you are ready to book a workshop, please visit my scheduling app to select an available date and let me know your project details. The rate for C/W Mars Libraries is $250 for up to 15 participants. All materials and instruction are included. 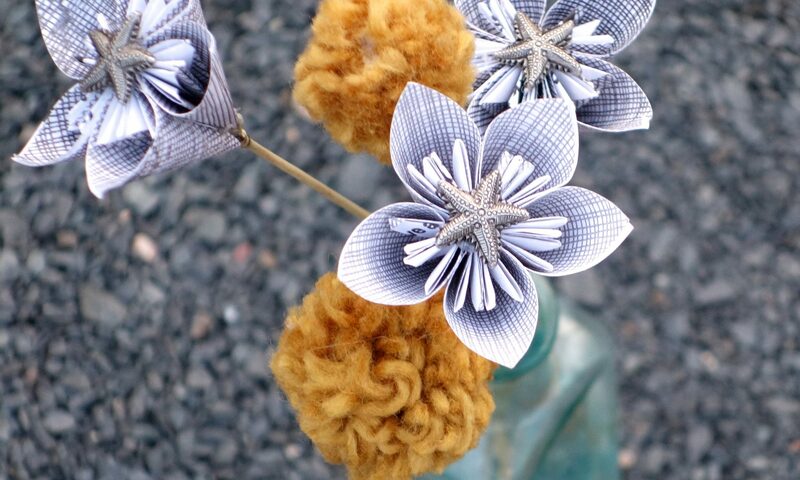 All workshops are intended for adults (crafty teens welcome!). The mission of my work is to inspire people to connect with their creativity and help reduce waste for our planet; therefore many of the the workshops I’ve taught have qualified for funding through art/science grants, or have been sponsored by support organizations, such as Friends of the Library. The following workshops are all tried and truly loved by library patrons who enjoy spending a couple hours with their community and their creativity. Choose from one of the projects below or contact me if you have something else in mind.